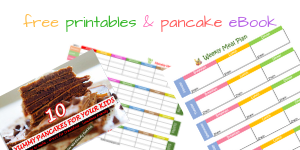 Many mums have asked me for a school meal plan and i have always directed them here to the website to download the free copy or create one themselves. However, if you are too busy to make one or want something more and better in a plan, then this meal plan is here to take the stress off you. 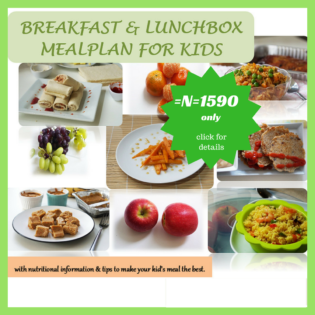 If you are interested in having a healthy breakfast and lunchbox plan for your child, then click this link and get yours anywhere in the world. 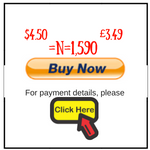 It is an eBook which comes in a simple downloadable pdf format. For enquiries or questions, don’t hesitate to contact me by sending an email to enquiries@mummysyum.com. Drop a comment or join the discussions on our Facebook page and group MOMY. Don’t forget to like the page and follow us on Instagram too. 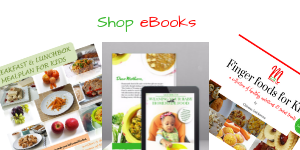 GET OTHER EBOOKS FROM MUMMYSYUM. GO TO SHOP.